Dr Zia Yasin, former deputy National Security Advisor, has been appointed as the new first deputy minister of defense. The position of first deputy had been vacant for a significant time. 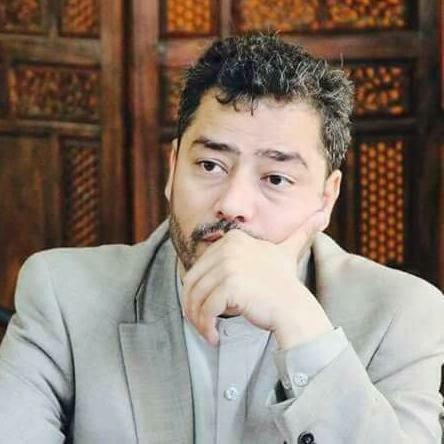 Dr Yasin has also served as the governor of Takhar, and as the deputy director general of NDS for operations. 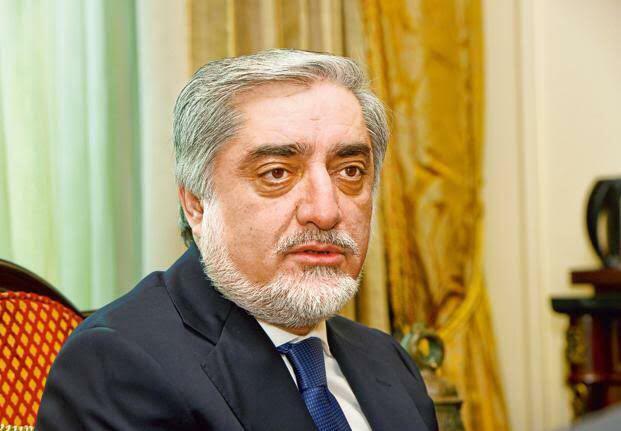 Chief Executive Abdullah Abdullah on Wednesday expressed to the Afghan media that although Afghanistan welcomes all efforts towards peace, the government will never allow any country to “subvert the right of self-determination of our people” or undermine the sovereignty under a pretext of “facilitating peace” negotiations. This statement is in response to recent remarks by the prime minister of Pakistan, Imran Khan. Khan proposed an interim setup in Afghanistan to push forward and speed up the peace process, whilst criticising the Afghan government for wanting to have an equal say in the talks between US and Taliban. Dr Abdullah also emphasised that Intra-Afghan talks in which the government participates is a must for peace in the country, and said that despite the above, the Taliban have shown no genuine interest in such negotiations. The Supreme Court of Afghanistan reported that last year 14,272 cases have been investigated in terms of the legality of court decisions. “These cases have been investigated by the eight Supreme Court Appeal last year, including 9,113 confirmation decisions, 220 reversals, 423 corrections and 305 cases recognized invalid, and the rest of the cases the decisions have also been made in accordance with the provisions of the law,” as per Supreme Court statement. The statement included that “Justice Department” of Supreme Court in fight against corruption over the past year has been able to arrest 71 individuals including 1 judge, 5 administrative employee, 5 lawyers, 58 middlemen, forger and other individuals suspected to administrative corruption and their cases have been subject to legal preceding. Security forces have reported that a prosecutor was assassinated in Kapisa province. Abdul Shayeq Shorish, spokesman for Kapisa Provincial Police Command told Reporterly that, this morning, Esmatullah Khaleqi, investigator prosecutor of Attorney office for combating crimes against the Internal and External Security of the Province, and while was on his way to duty was killed by unidentified motorcyclists in the second area of the Kohistan District. He further said that two other people were also injured in the shootings. Khaliqi added that the investigation is still ongoing and nobody has been detained in charges of this assassination. Security officials have reported that Qari Farid, who was involved in assassination of police personnel of Logar province was arrested. 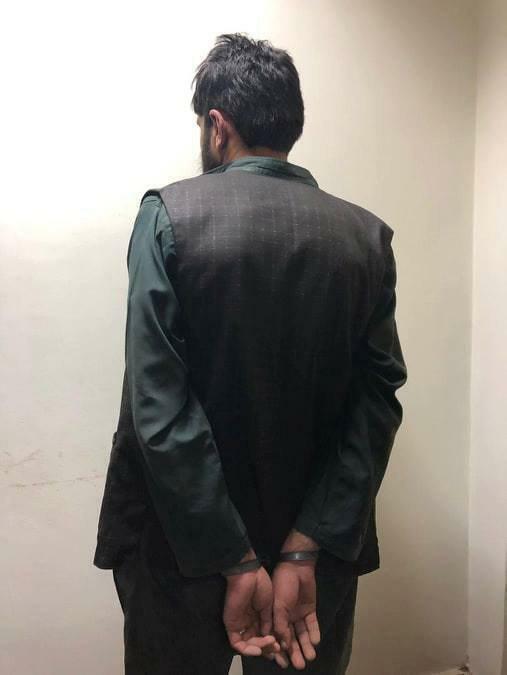 Ministry of Interior Affairs of Afghanistan said in a statement today that as a result of a the operation by police of Logar province, the prominent member was arrested yesterday. 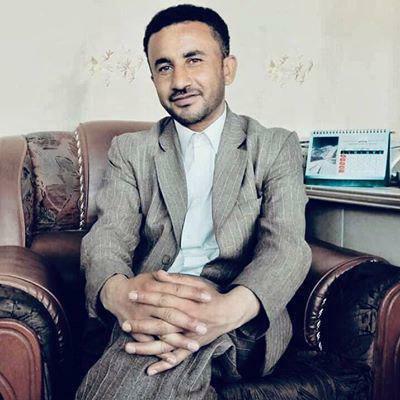 “The detainee has been involved in designing and organizing terrorist attacks specially in assassination of several police officers in Logar province,” as per MoI. 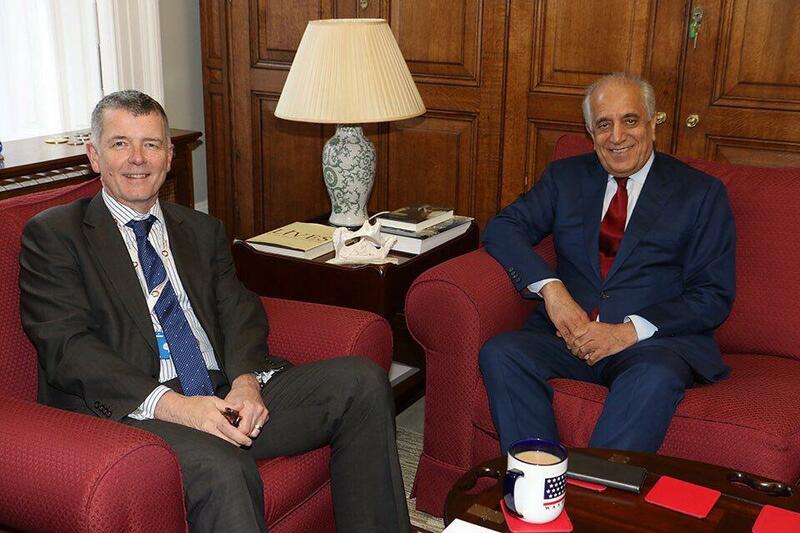 US Special Envoy Zalmay Khalilzad has begun his new multi-nation visit, with the first destination being London for discussions with UK Govt on peace in Afghanistan. “UK supports efforts for peace. We are pushing for intra-Afghan talks and the wider region to play a constructive role,” UK embassy in Afghanistan tweeted. Mark Field, UK’s Minister of State at the Foreign Office, also said in a tweet that he had a productive meeting with US Special Envoy Zalmay Khalilzad. “UK fully supports efforts to bring peace in Afghanistan”, he wrote. Pakistan needs to “deliver outcomes” to build confidence and trust between it and the US, the Trump administration has said. 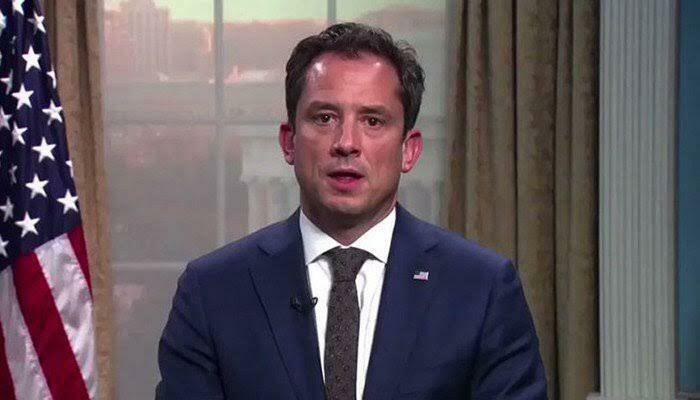 Pakistan could also play an important role in bringing about a negotiated settlement in Afghanistan, State Department Deputy Spokesperson Robert Palladino told reporters Tuesday at his biweekly news conference. The US has also reiterated that nuclear proliferation was one of its top security concerns. US Secretary of State Mike Pompeo recently emphasised the need for Pakistan to deliver outcomes and to build confidence and trust between the two nations. “We do want to see a prosperous Pakistan that contributes positively towards regional stability and security,”Palladino said. Palladino was answering a question on the recent remarks by Pompeo in which he identified Pakistan’s nuclear proliferation as the third top national security concerns for the US. Nuclear proliferation is one of the very first national security concerns articulated in our national security strategy. It’s at the very top of the list, he said. Pakistan and the EU Monday announced facilitating the start of a dialogue between the Afghan government and the Taliban to bring peace in Afghanistan. 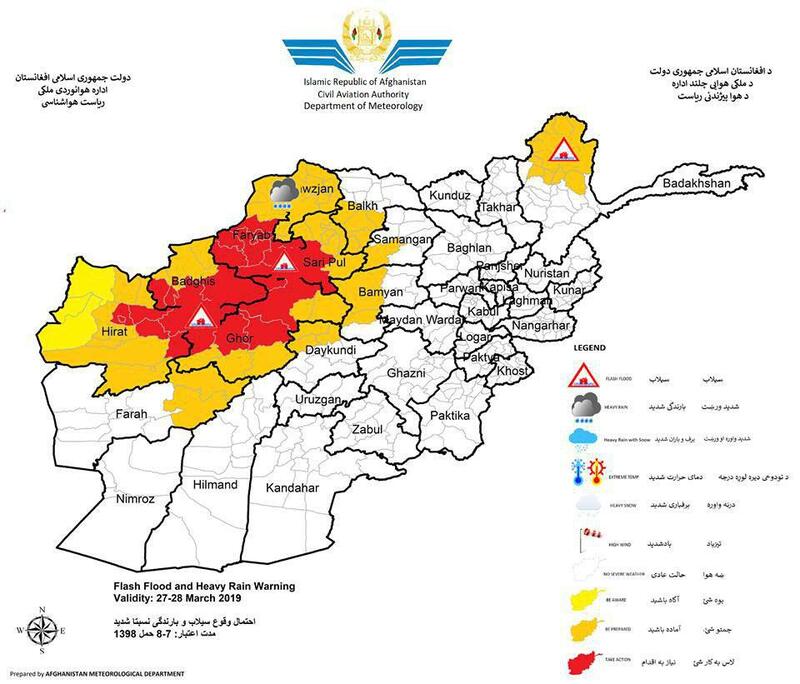 Herat, Badghis, Faryab, Sar-e-pul, Ghor, Balkh, Samangan, Daykundi, Bamyan, Badakhshan and Jawzjan Including Salangs are vulnerable forecasted. Rainfall amount will be between 20-35mm in different areas. The Afghan Ambassador to Islamabad has announced that he is coming back to Kabul as he has been called back by the government for consultation, in protest to the remarks of Pakistani prime minister Imran Khan regarding an interim setup in Afghanistan. Afghanistan summoned Pakistan’s deputy ambassador as well to discuss the “irresponsible” remarks by Prime Minister Khan, said Afghan foreign affairs ministry spokesman Sibghatullah Ahmadi in a series of tweets on Tuesday. A statement issued by the Afghan embassy confirmed the development. 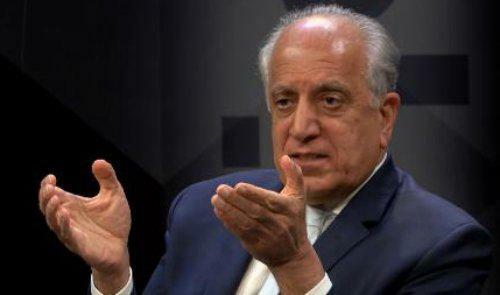 US Special Representative Zalmay Khalilzad responded to Pakistani prime minister’s proposal on interim setup, by saying that the latter’s comments make no reasonable contributions to the Afghan peace process and that the future of Afghanistan is in the hands of its own people only. “While Pakistan has made constructive contributions on the Afghan peace process, PM Khan’s comments did not”, Khalilzad wrote on Twitter. Khalilzad also said “the future of Afghanistan is for Afghans, and only Afghans to decide. The role of international community is to encourage Afghans to come together so they can do so”. 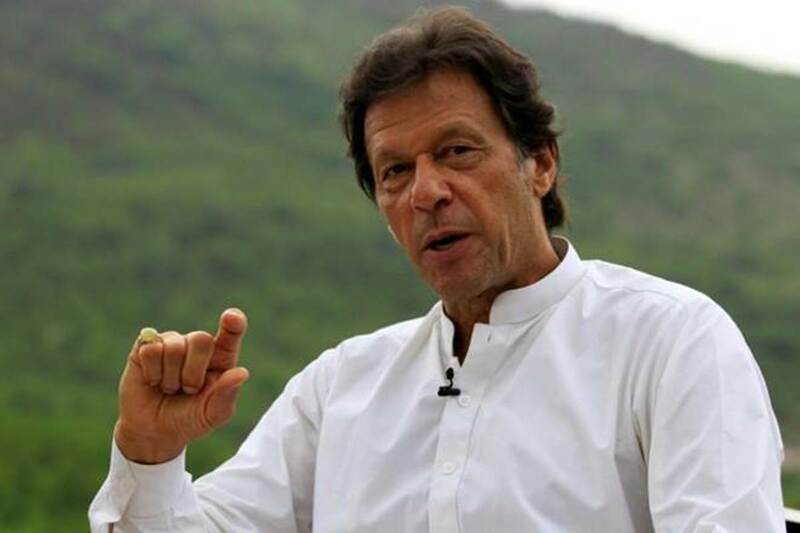 On Monday, Imran Khan proposed that an interim setup be established in Afghanistan to bring a solution to the apparent deadlock in peace process. He also criticised the Afghan government for wanting to be included in the talks between US and Taliban.